The thought of a Spotify and SoundCloud marriage filled us with butterflies when we first reported it back in September. The two were said to be in “advanced talks” over an acquisition. Since then, we’ve met with radio silence. 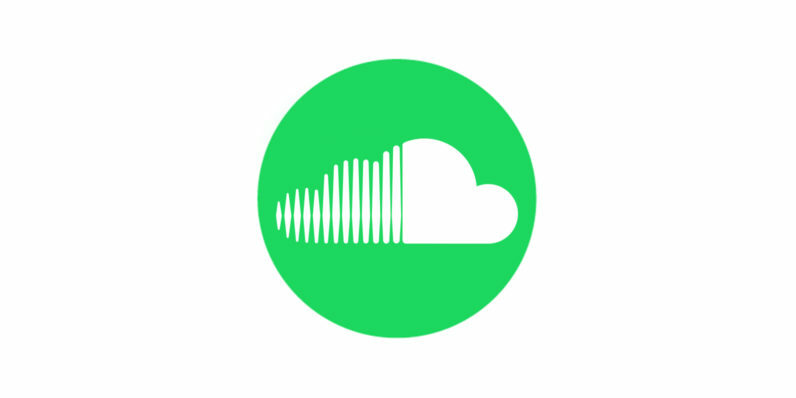 The complexity mentioned would come from SoundCloud. Dominated by indie acts and creatives, the massive catalog would bring with it logistical hurdles and cost that maybe aren’t the best move for a company intending to go public. As for going public, there’s long been speculation that 2017 would be Spotify’s year and its latest incentive-laden funding round seemed to point to IPO in the near future.